heating technology to help plates heat up super fast. 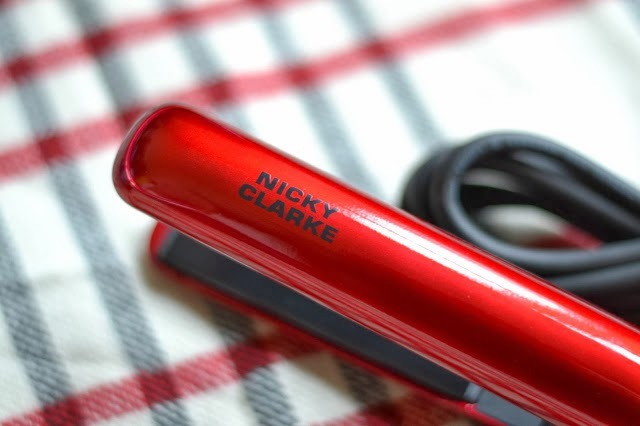 You can check out my review of the Nicky Clarke slim plate straighteners here, which I’ve been using to create party hair and lots of volume throughout December. 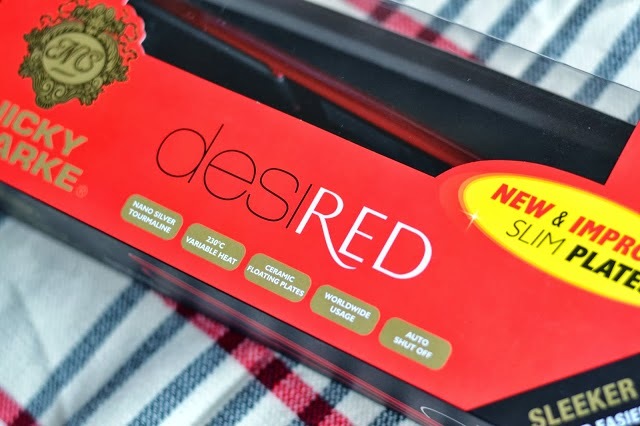 If Santa can’t quite stretch to a pair of fancy straighteners this year, then why not enter my competition on day sixteen of #LBQAdvent and see if you can nab these for yourself. All you have to do is enter via the widget below… Good luck hair lovers! Follow all the news regarding the LBQ Advent Calendar with the hashtag #LBQAdvent. Nothing, as I am away on travels! I want lots of craft stuff. I've asked for Muji storage. Can't wait! This year I'm asking Santa Claus for a new pair of shoes, can never get enough of shoes! Some very nice jewellery and a white sugar mouse! A peaceful time with family!check out my giveaway! Winning these for my girlfriend wouldn't go amiss this Xmas! I'm hoping to get a new wedding ring to replace the one I had to get cut off. Getting desperate now anything lol whatever I think I will have to give the kids money. A warm coat ready for my trip to Iceland! I'm asking Santa for some warm socks because my feet are freezing! A new hair dryer as mine decided to stop spinning half way through drying my hair. It was 10 years old though so can't complain. I want a Parka I feel a chill comin on! £500 to pay my rent arrears would be nice! GHD's but these would be fab!! 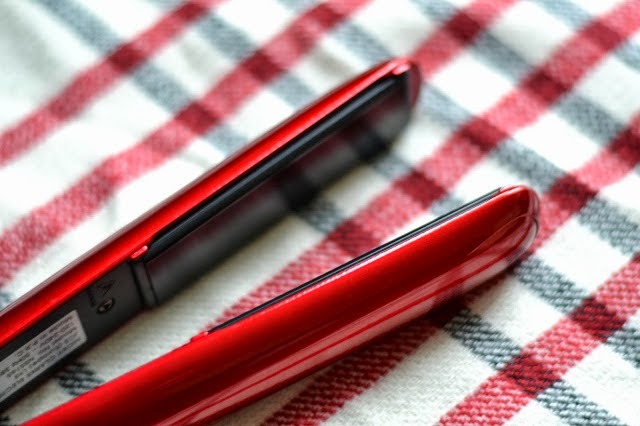 I'm waiting for Neil Fielding dressed as Santa to bring me some Nicky Clark straighteners – "hot as you can get!" Oh yeah.